Built Ford Tough and Designed for Living! 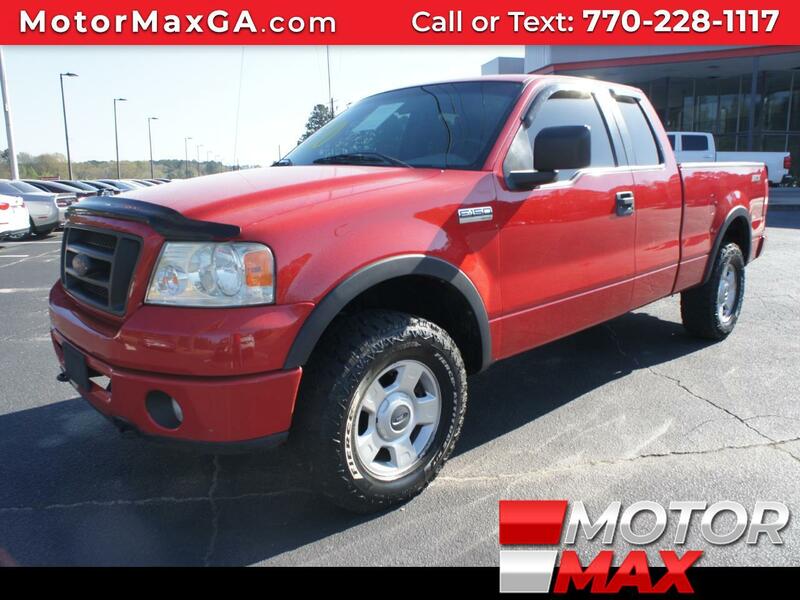 This 4WD F-150 comes with a Bedliner, Alloy Wheels, Trailer Hitch, Fog Lights, CD Player are just a few listed features. If you haven’t looked at a Ford lately, look again. Come by today and take it for a test drive! Ford is America's truck leader! Engineered to last since the Best Never Rest. All of our vehicles come with a Carfax buyback Guarantee. Our vehicle service contracts provide you with peace of mind so you know that when unexpected repairs are required your wallet is protected. It's easy affordable protection and all of our vehicles qualify! These benefits give you peace of mind and keeps you on the road. Click the green Apply For Credit box above to complete a quick and easy application and our finance department will contact you shortly!